The cabin air filter is a filter that is placed in the outside-air intake for the vehicle"s passenger compartment. 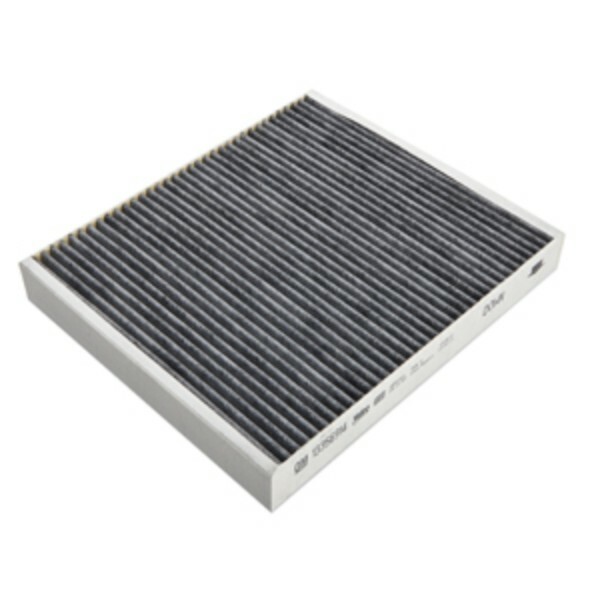 The cabin filter can greatly reduce the effectiveness of the vehicle"s air conditioning and heating performance. Clogged or dirty cabin air filters can significantly reduce airflow from the cabin vents, as well as introduce allergens into the cabin air stream. Shop all of your maintenance parts with us and enjoy affordable fast shipping. We carry cabin air filters for Buick, Cadillac, Chevrolet, GMC, Hummer, Pontiac and Saturn as far back as 1985.